Discover what approach to leveraging your relationships is best for you. Get your FREE Personal Assessment and Uncover the Best Route for You to Relationship Success! Welcome to The Sugar Daddy Formula. 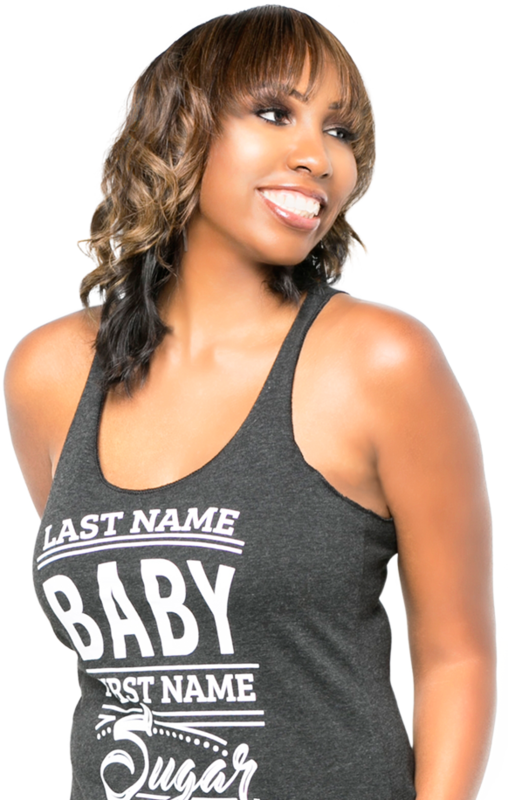 I’m Taylor B. Jones and I help women like you leverage your relationships, so you can upgrade your lifestyle. AND you understand that your relationships can either hold you back or propel you forward. I’d love to show you how a girl next door like me does it. Like how I attracted a platonic relationship with a man (I’m in his ‘will’), or relationships where I turned generous, caring men into investing mentors and everything in between! .... ALL WHILE leveraging my relationships to become financially independent. There IS a BETTER way to upgrade your lifestyle. You’ve been trying to find all the advice you can on how it all applies to your unique situation to get you unstuck. The Sugar Daddy Formula is exactly for you. I FOUND MY SUGAR DADDY.